 Heritage Hill Historic Park | SparkOC.com - The happening place for Arts happenings in the O.C. 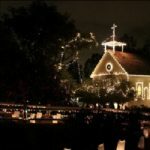 Heritage Hill Historical Park is composed of 4.1 acres, four historic buildings and associated structures for maintenance and public restrooms. 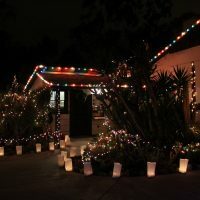 The fully restored and furnished historic buildings span the early history of the Saddleback Valley and El Toro area from the Mexican Rancho era, to the founding of the town of El Toro and through the citrus farming days of the early twentieth century. Guided tours through the buildings are provided for the public. 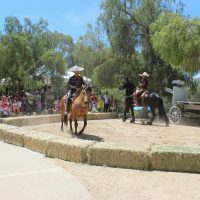 They offer an interpretation of the Saddleback area history through artifacts, events and people.